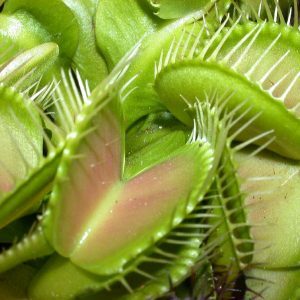 Carnivorex's mission is to awaken the public about carnivorous plants and to support its customers when buying them to maximize the radiation of these plants. 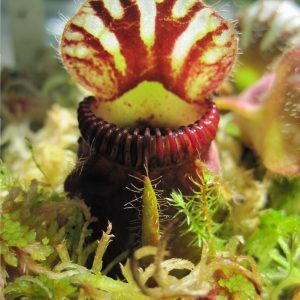 Carnivorex strives to provide quality information to educate the public about carnivorous plants in order to understand their environment and the different issues that affect them. 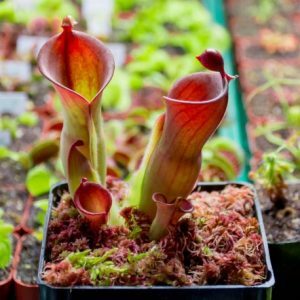 Our mandate is to provide the best quality of live carnivorous plants to our customers while ensuring that the culture and provenance of these plants do not threaten endangered ecosystems and species. We want our customers to have the best growing tips so that they can grow their carnivorous plants in the most optimal conditions. In the long term, Carnivorex aspires to protect wetlands with carnivorous plants. By doing business with us, you contribute to this vision of biodiversity conservation. 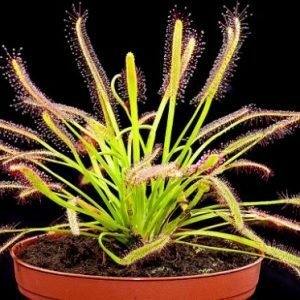 Select the category of live carnivorous plants for sale on our shop you want. Copyright © Carnivorex 2018. All rights reserved.